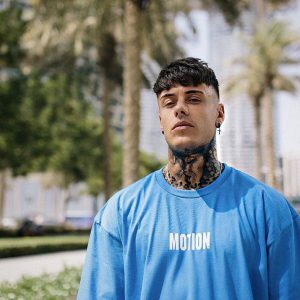 Chet Johnson, also known as Chet Sket (@chet_sket), is best known for his appearance on MTV’s fourth season of Ex On A Beach. It was there that he rekindled with his ex Helen Briggs and the two have since been going strong now for over two years. 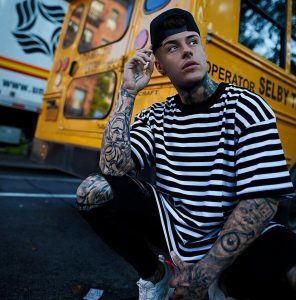 Since his reality tv debut he’s gained over 500k followers on Instagram and makes regular appearances at clubs and events all over the UK and Europe! If you’re into tattoos and mens fashion then Chet Johnson is definitely one to keep an eye on!